As known, Switzerland has a beautiful natural landscape, be it winter or summer. 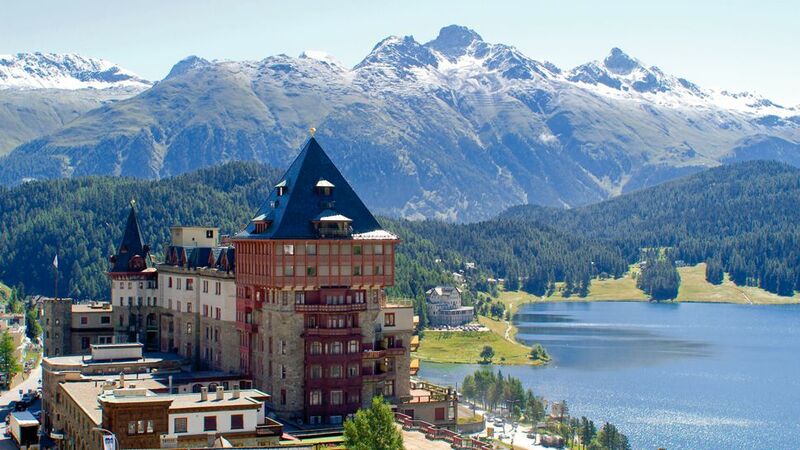 One city that offers the charm there is St Moritz, a resort town in the Engadine valley. St Moritz was first mentioned around 1137-1139, as a holy place Mauricium. The city is named after the arrival of Saint Maurice, a Coptic Orthodox and Roman Catholic saint. Even so, Votive offering (the sacred object in a site), sword and needle from the Bronze Age were found at the bottom of the springs at St. Moritz, indicating that the Celtic people have found the St. Moritz. Over time, slowly St Moritz becoming known as tourist destination. Winter resort is very popular now started in September 1864. At that time the pioneering hotels in St. Moritz, Johannes Badrutt, made ​​a bet with four guests from the UK during the summer. 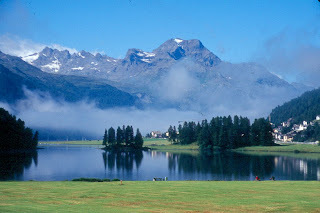 Johannes Badrutt said, the guest must go back to St Moritz in winter to see its beauty. If the beauty of St. Moritz is not in accordance with their wishes, John will pay their travel costs from and back to London. Johannes thing started slowly revealing a glimmer of light. 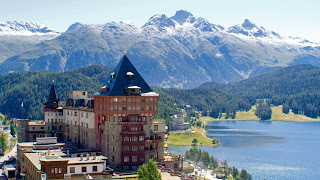 St Moritz and then experienced a rapid development in the late 19 th century with the emerging hotel and various sports tournaments such as ice-skating, windsurfing, horse riding, or golf. St Moritz also has some interesting attractions sharing. First, you can visit the Segantini Museum is dedicated to Giovanni Segantini, a painter who dedicated the last five years living in Engadine painting (nature, life, and death). Segantini Museum is open Tuesday-Sunday from 10.00 till noon and resumed at 2:00 p.m. to 6:00 p.m. local time. Can also see that the race sled arena often held in mid-December each year. It became one of the tournaments that take attention of many people. Or watch the beautiful scenery of glaciers. You can see it starts off from glaciers that have Diavolezza 2978 feet altitude until Morteratsch which has the largest glacier area. Then there is the Piz Corvatsch, a mountain which has a height of 3451 meters. On this mountain, you will also find an ice cave or gliding along the eight kilometer ski track. 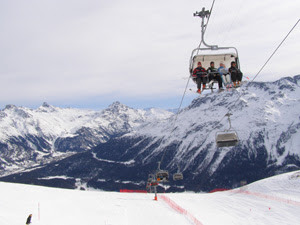 Any activity that you want to do, St Moritz is always offering the natural beauty that will make anyone who comes amazed.